Copyright © 2019 All Rights Reserved. 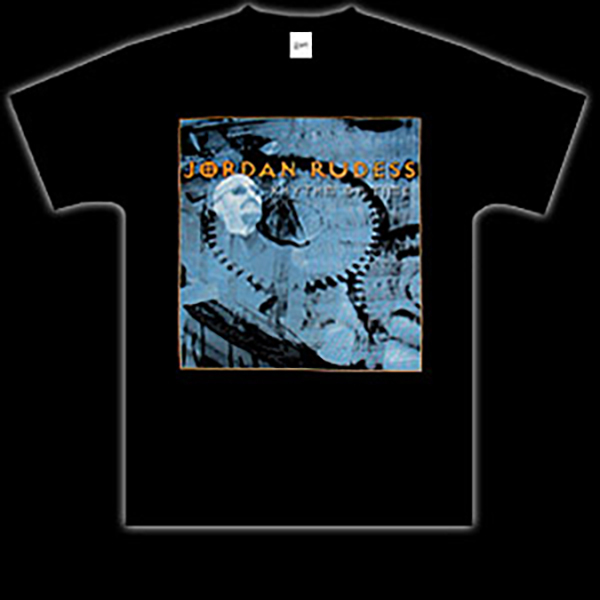 Musictoday II, LLC, is the seller of all Jordan Rudess merchandise and is solely responsible for all aspects of your purchase. 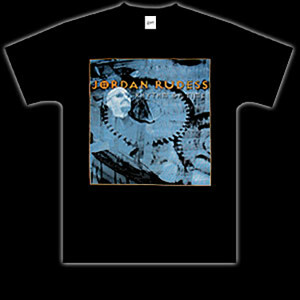 Jordan’s newest solo album cover printed in full color on a black t-shirt.